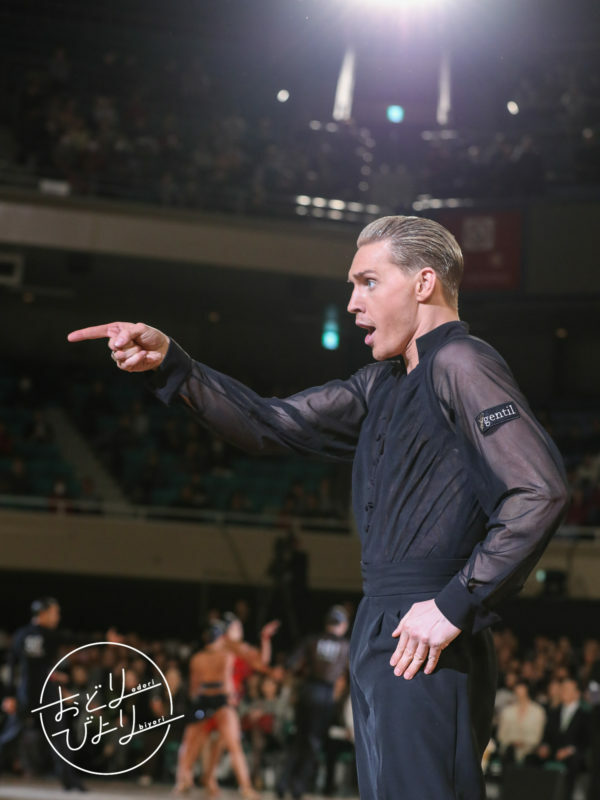 Our sponsored dancer Troels Bager (and his partner Ina Jeliazkova) placed second place in the Professional Latin Category at the Asian Open Dance Championship held at Nippon Budokan on February 24th. Congratulations! Our best wishes and support go to Troels Bager and Ina Jeliazkova. Thank you very much everyone for your support!